Give Diverse Toys this Holiday! Do your child’s books and toys reflect the diverse world we live in? Whether intentional or not, kids learn lessons from the world around them. When parents and educators offer diverse toys and books, it sends a message to kids that everyone is important and included. Need some ideas? We have you covered! Enjoy the following compilation of diverse toys (and one book!) from BIG WORLD Book Club. 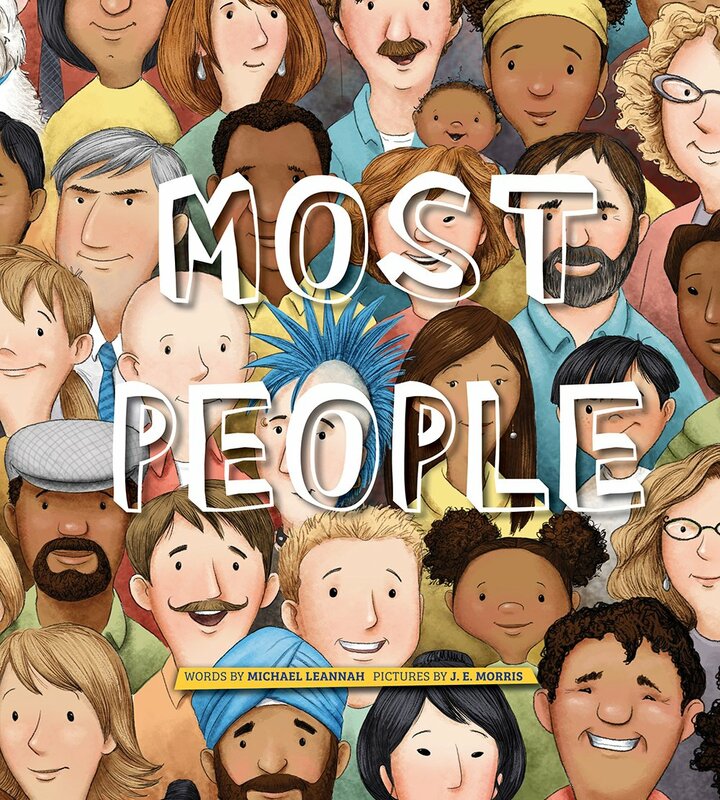 This award-winning new picture book shows readers that most people in the world are good. Most People has beautiful, bright illustrations of a variety of characters and a positive message for young readers. For more diverse books, check out BIG WORLD Book Club for a new diverse book and related resources each month. Duplo blocks provide hours of creative, open-ended play, and the newer sets include a variety of diverse characters. I love the racially diverse family in this house set, plus all the fun details that kids will love –like the toilet, the teapot, and the baguette! Also, check out Duplo’s World People Set with four racially diverse Duplo families. 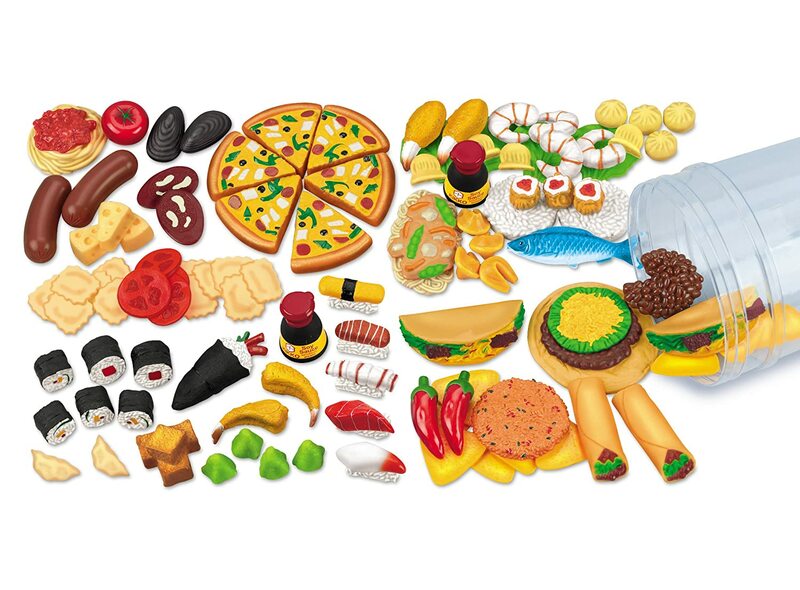 This 100-piece set includes realistic-looking foods from China, Italy, Mexico, and Japan. It comes with a storage tub and an illustrated guide identifying each food. Other good play food options include this and this. 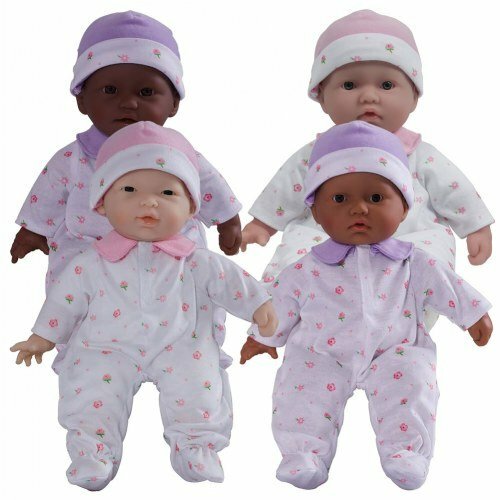 This set of four diverse baby dolls would be perfect for a preschool or kindergarten classroom. Dolls can also be purchased individually. 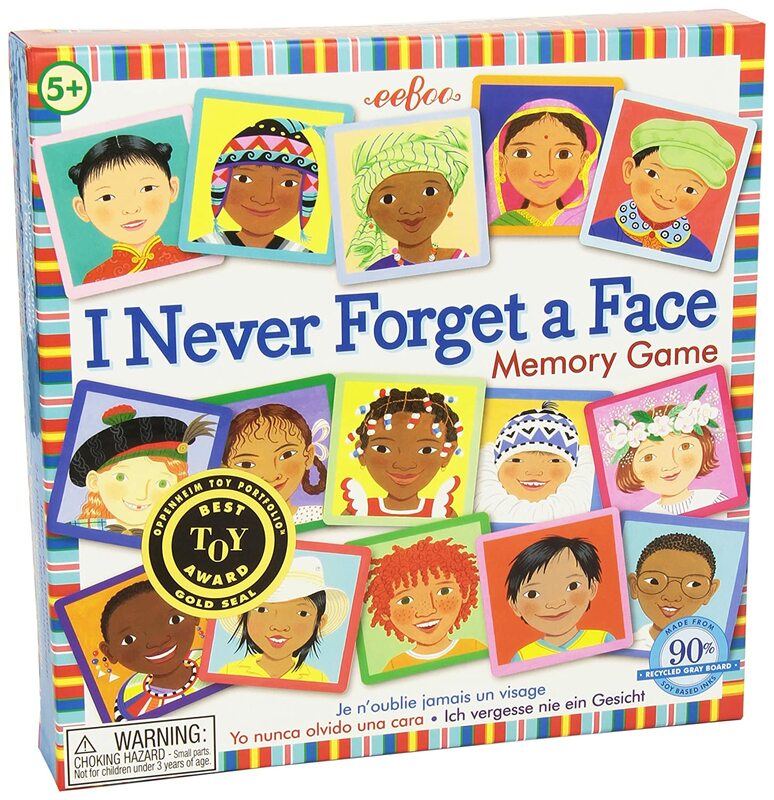 Gorgeously illustrated memory matching game will expose kids to different faces and different countries. Have you heard? Ken just got a big makeover, and he now comes in three different sizes and a variety of new skin and hair tones. Time to diversify your kid’s Barbie collection! 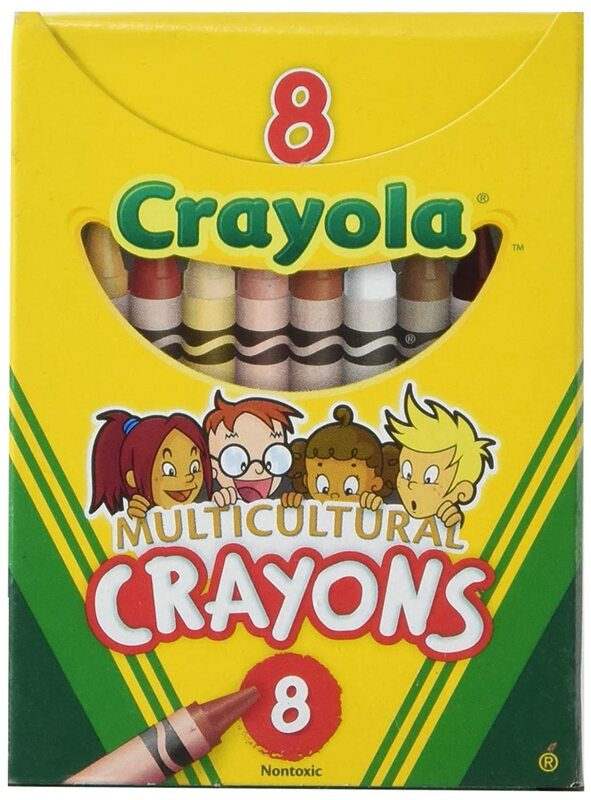 Add these crayons to your crayon stash to provide kids with 8 skin tones to choose from while they draw. Crayola also makes multicultural Markers and Colored Pencils. 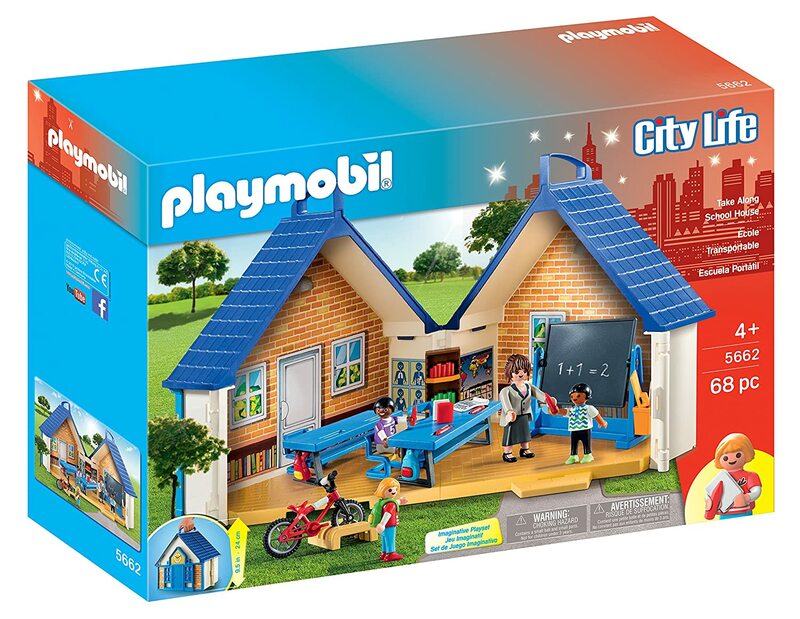 Playmobil creates fantastic toy sets with lots of detailed accessories. This school house set features a diverse group of characters and pieces that will appeal to both girls and boys. Dress-ups are often overlooked in diverse toy lists, but they are a great way to help kids try on different roles regardless of gender, race, ability etc. 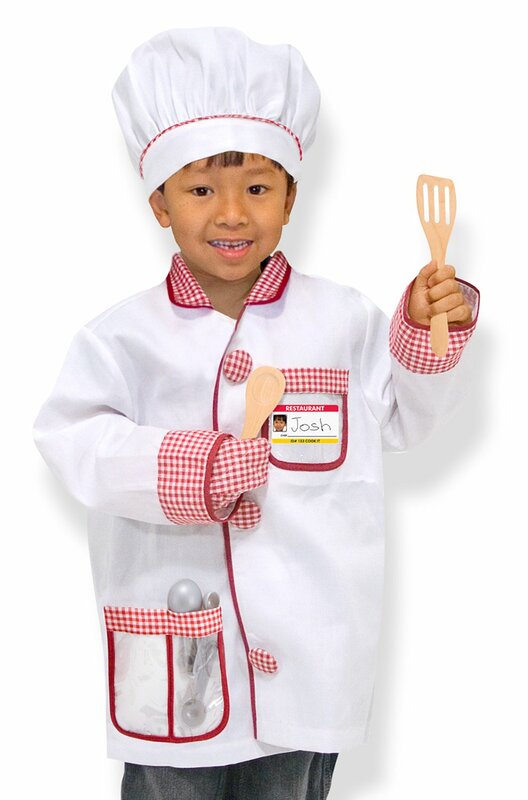 Melissa and Doug make many high-quality costume sets that come with a realistic costume plus play accessories. 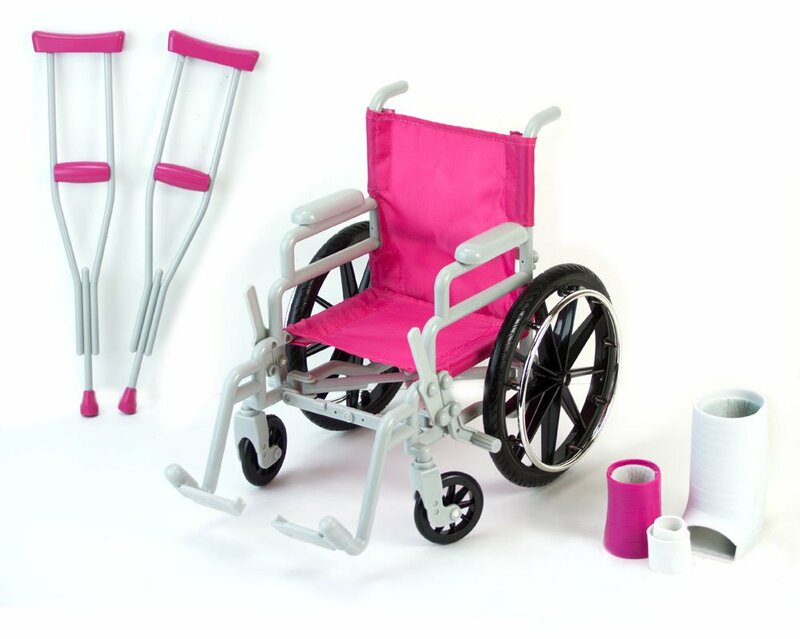 This toy wheelchair and crutches expands play possibilities to allow kids to play with dolls with different abilities or even injuries. This chair is made to fit 18-inch American Girl Dolls, Our Generation Dolls, and My Life As Dolls.